Movies can without a doubt bring us into the land of make believe but I find that you can learn things from the characters that people play. 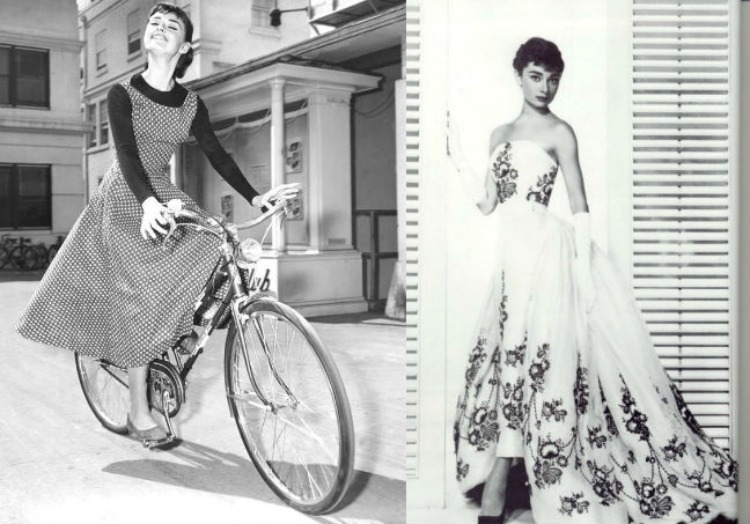 Audrey Hepburn acted in some wonderful films where her characters were inspiring, funny, complex, and ambitious. Kissing Cary Grant. Yes. Please. 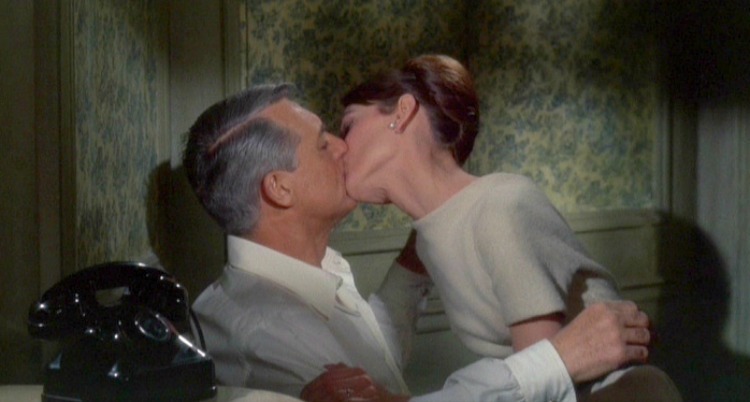 He was much older than Audrey in Charade (1963). So lesson learned. its perfectly fine to be kissed by a dashing older man especially if he looks like Cary Grant. Seriously. 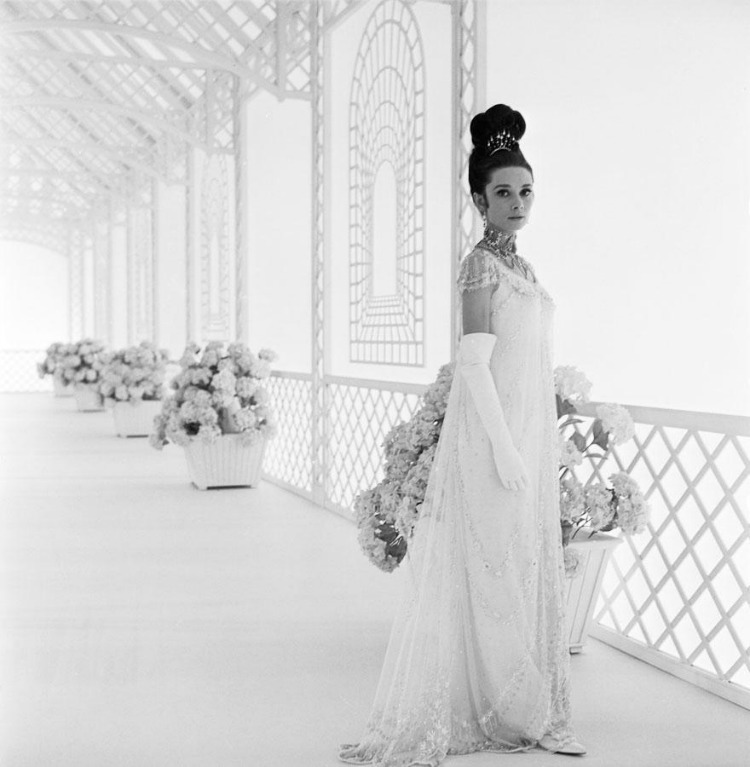 This is a film photo from My Fair Lady (1964). 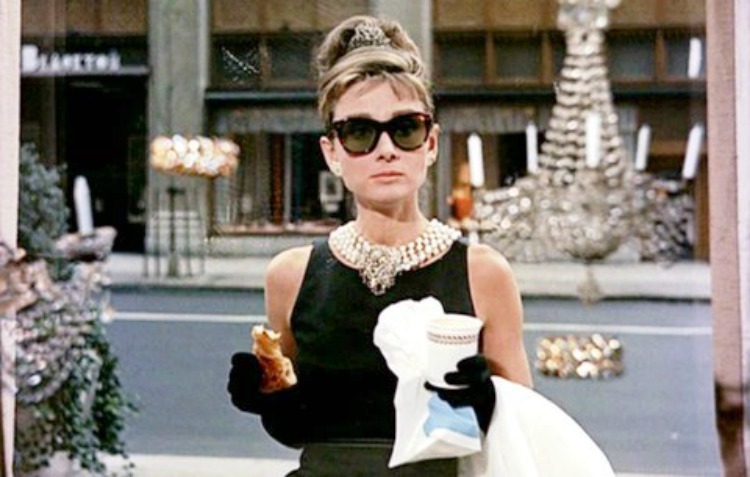 When Audrey's character Eliza makes an entrance in that dress she showed us that if you dress the part, act the part, and believe in the part then everyone around you will believe in it too. 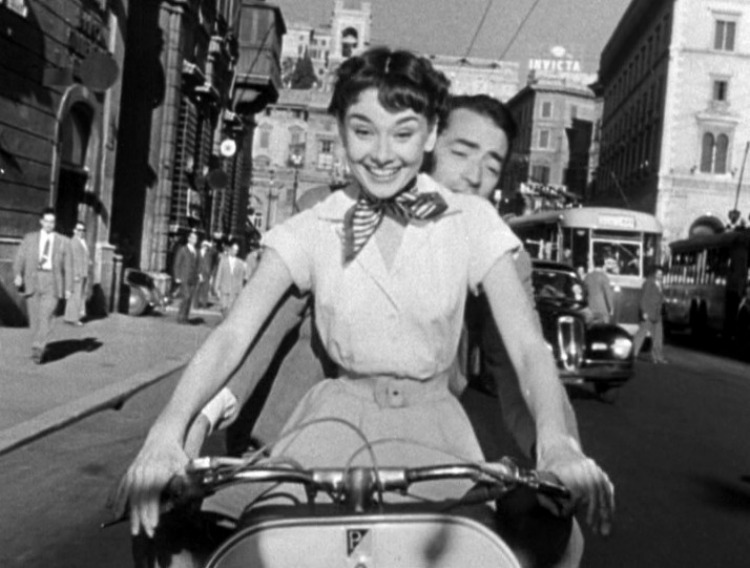 What you learned from watching Audrey Hepburn's films? 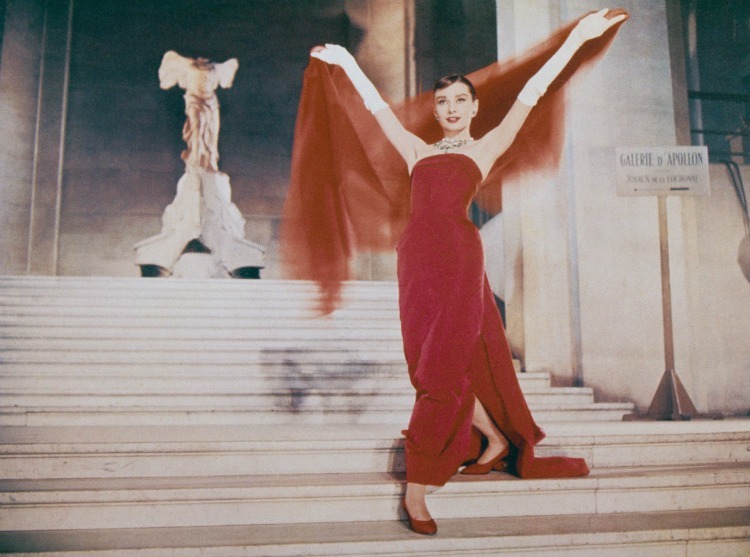 Which of her films do you find the most inspiring, moving, or entertaining? 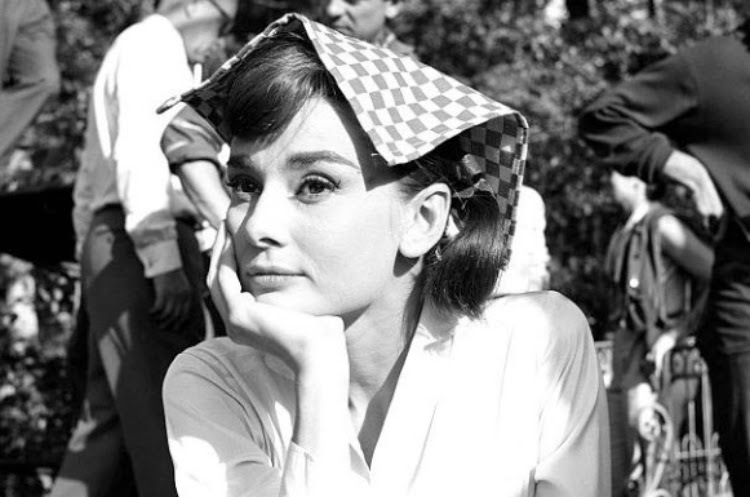 Audrey is my favourite! She's just perfect, you can learn a lot from her films! 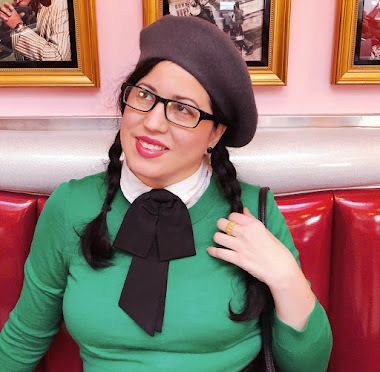 Here's another life lesson from Sabrina - the guys you fall for when you are very young and/or you don't really know them, are rarely Mr Right!